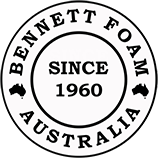 Bennett Foam Australia now supply its own range of box style glass fins. 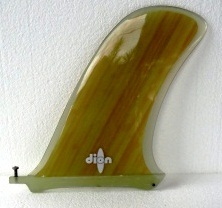 Sizes and styles available to suit all Longboards. 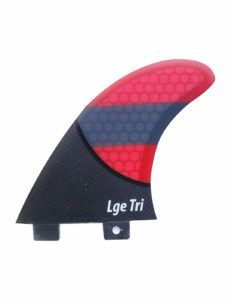 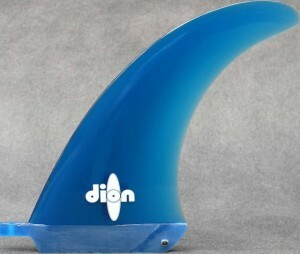 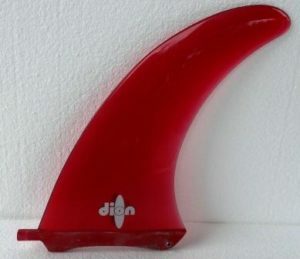 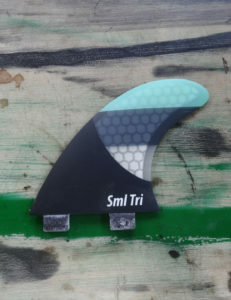 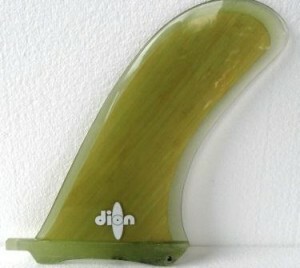 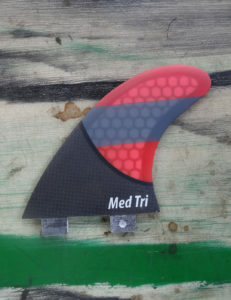 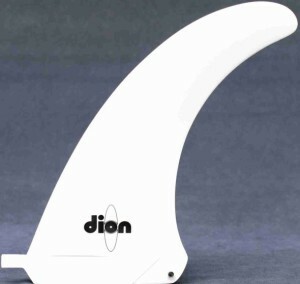 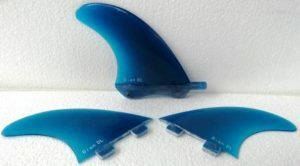 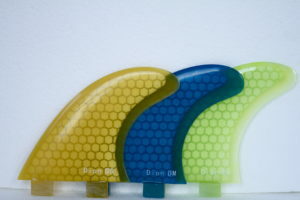 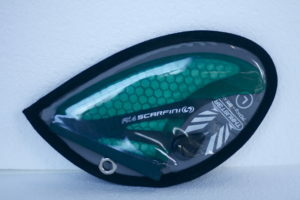 We also stock box style fins to suit 10’6 race boards and nipper boards.